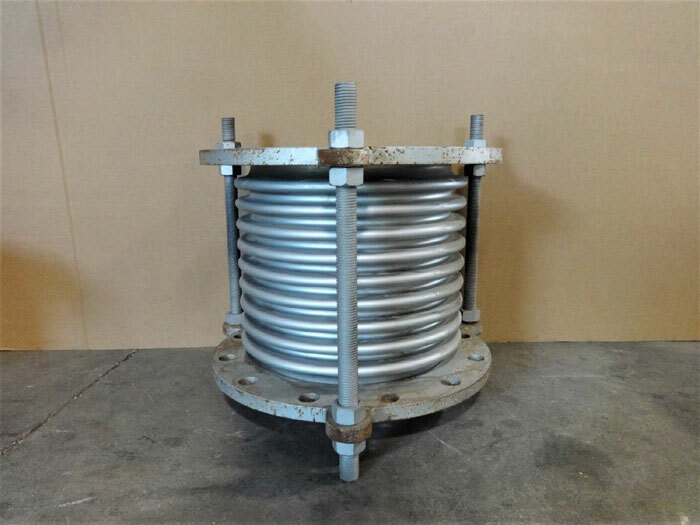 Dresser 8" Expansion Joint 750 G Steel, 8.625" O.D. 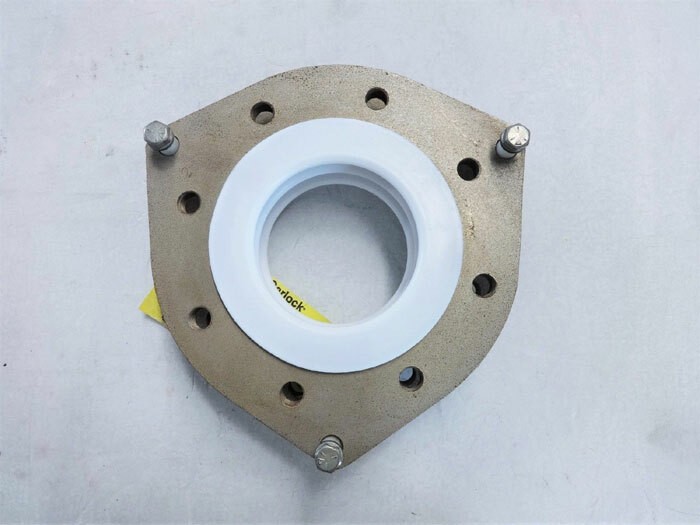 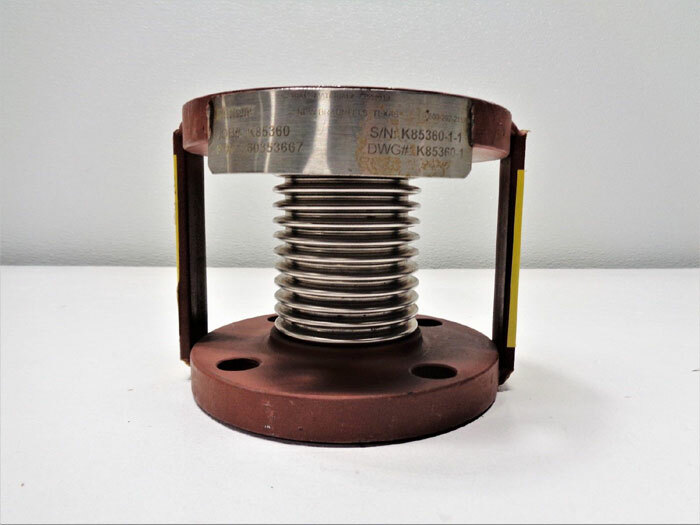 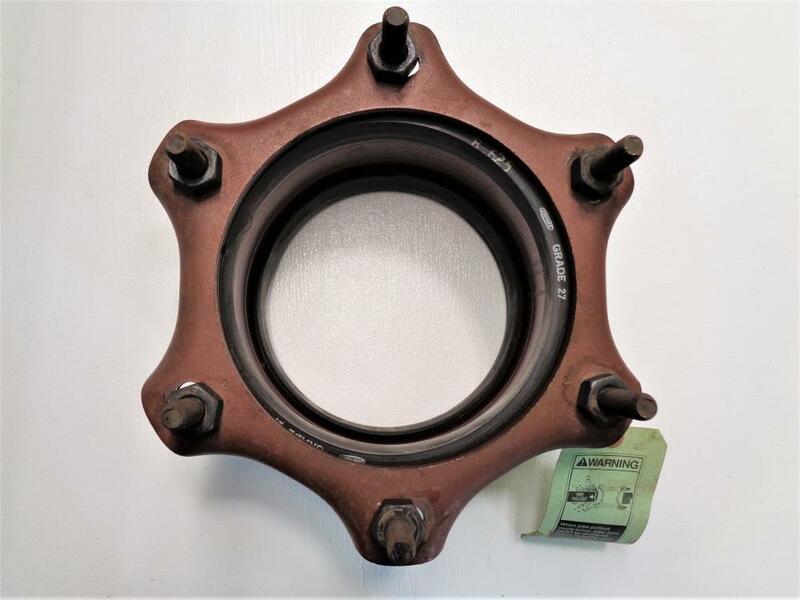 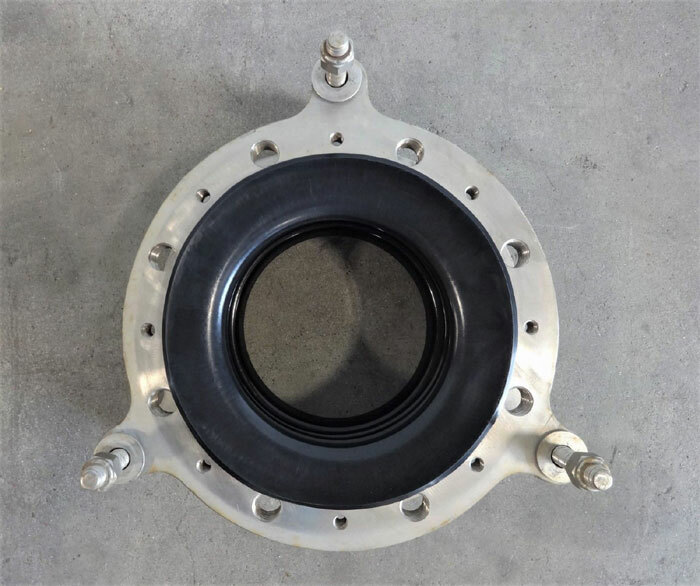 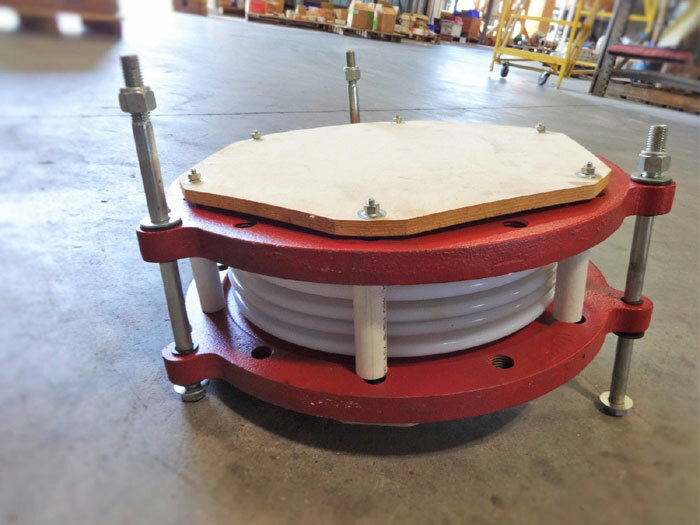 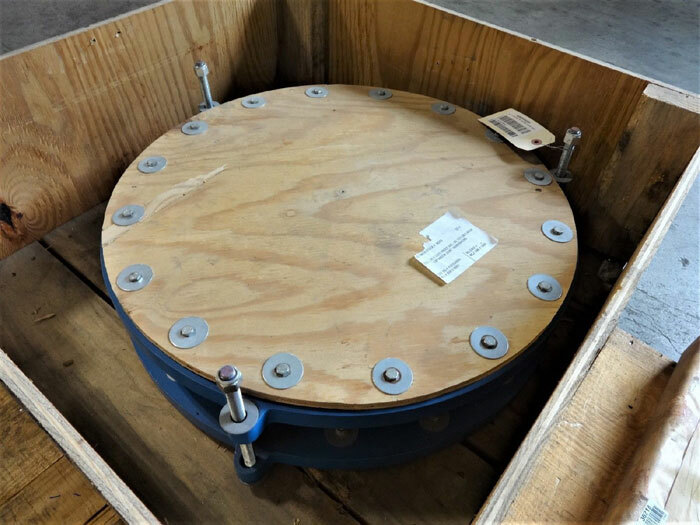 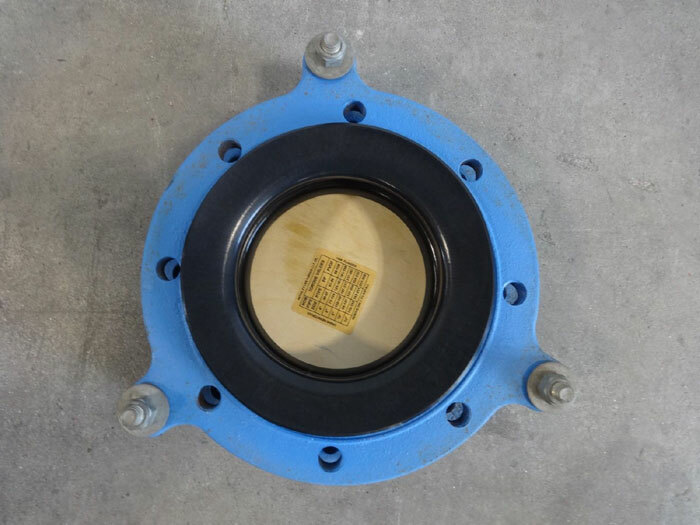 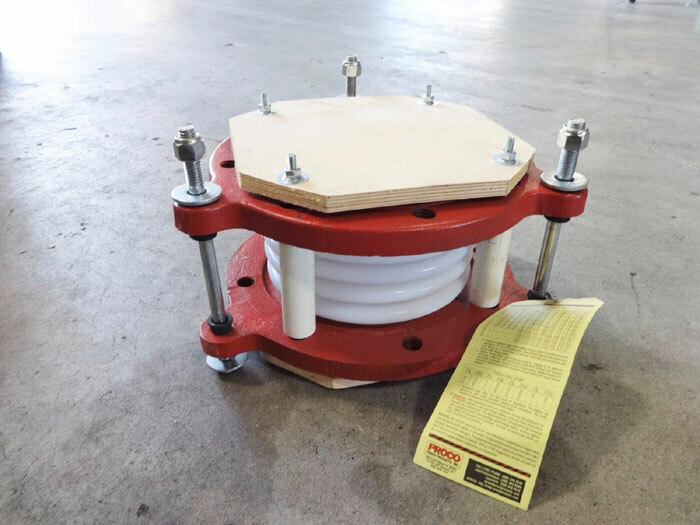 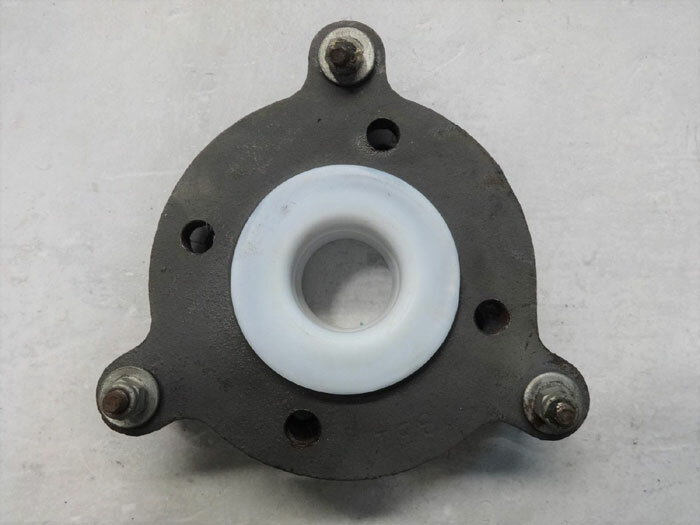 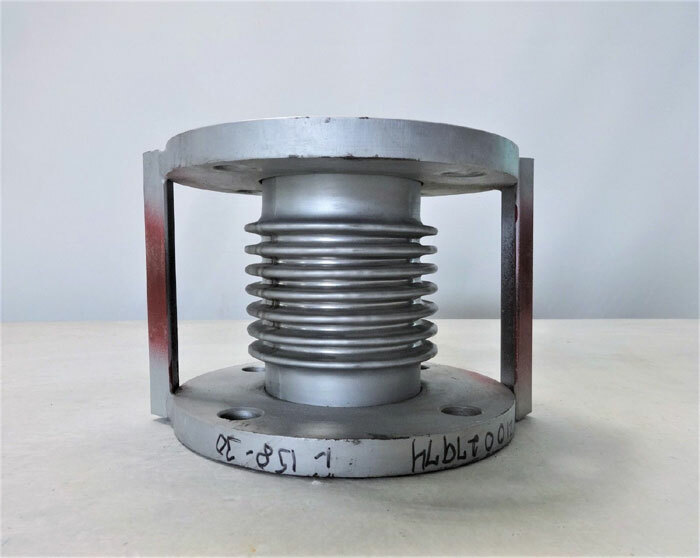 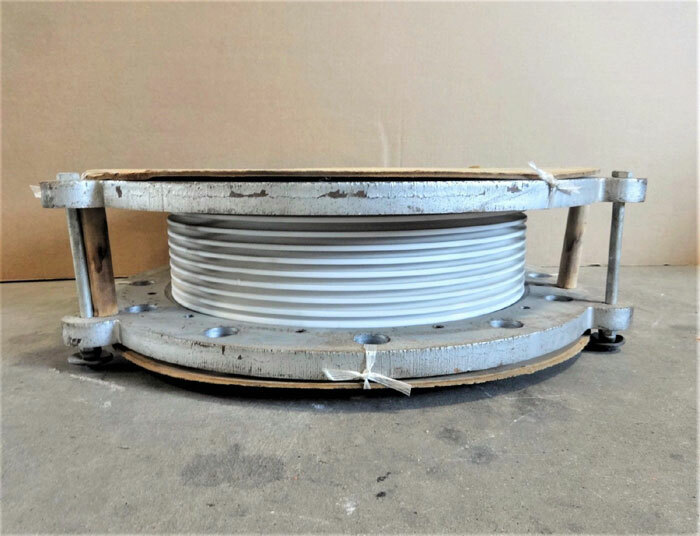 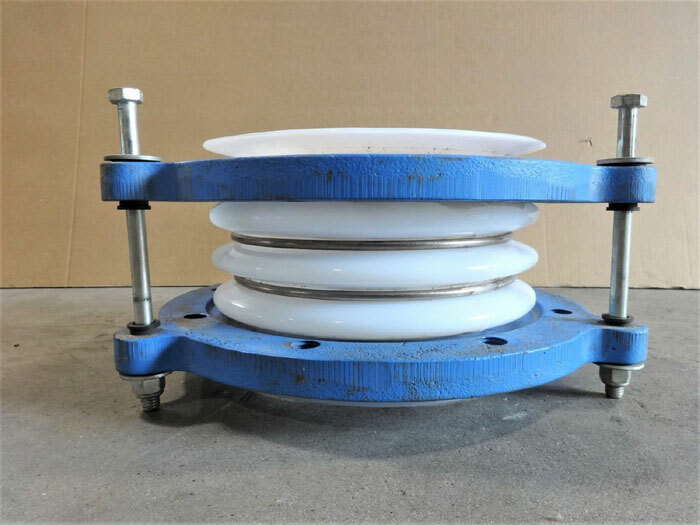 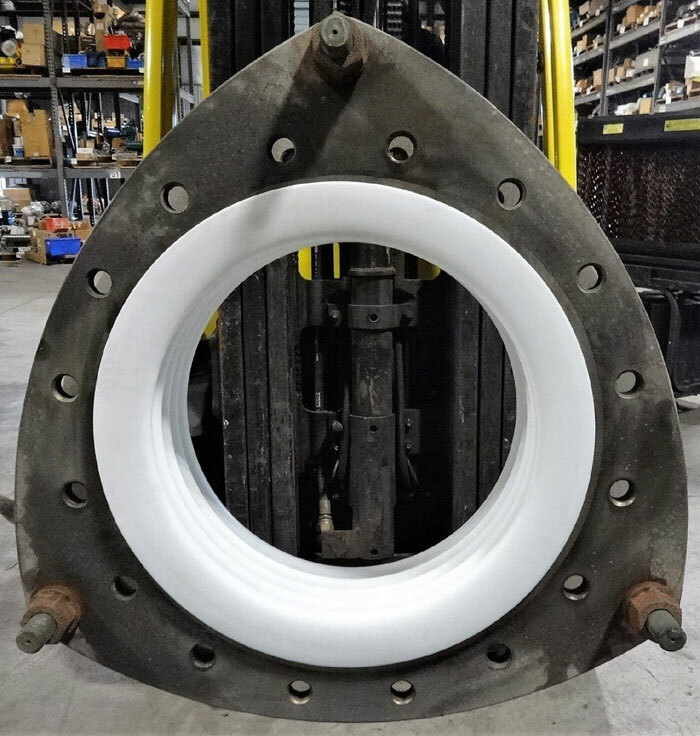 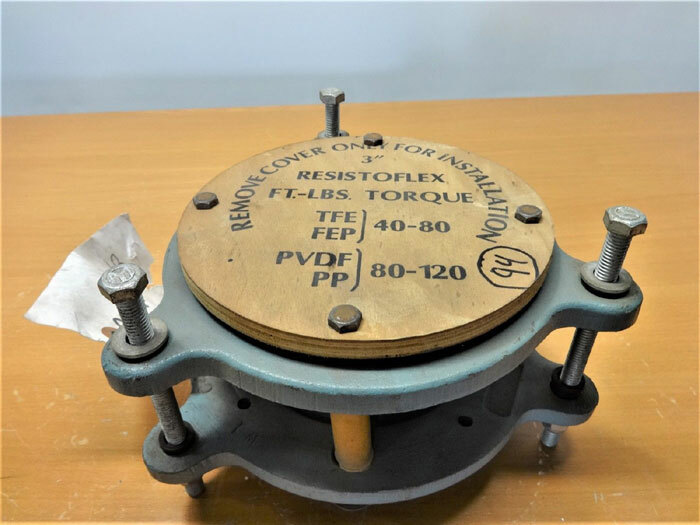 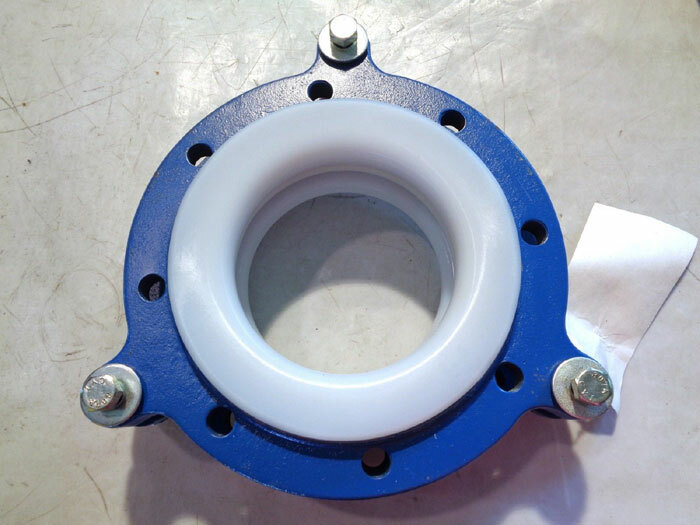 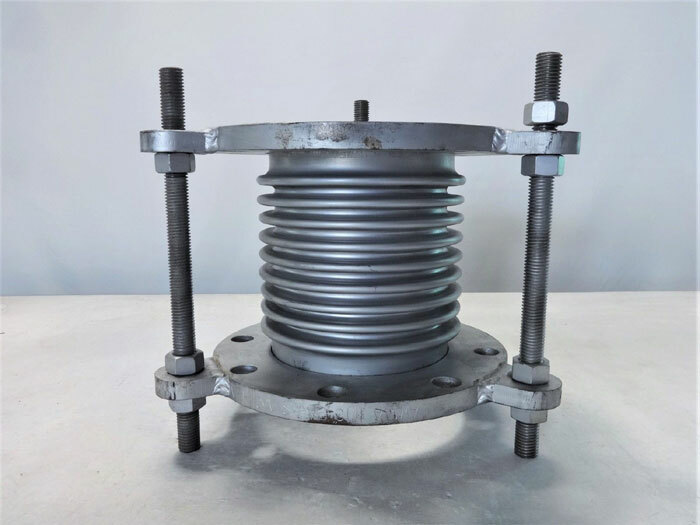 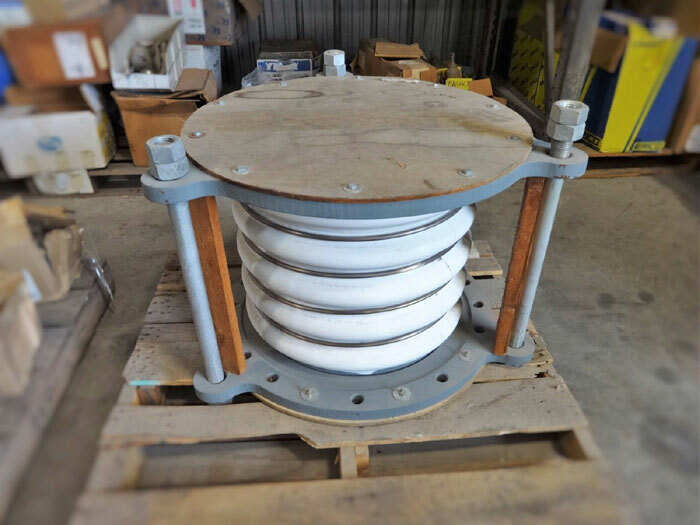 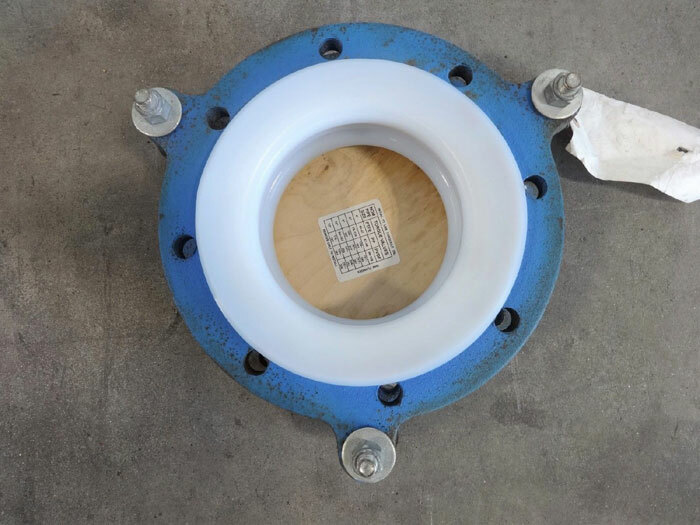 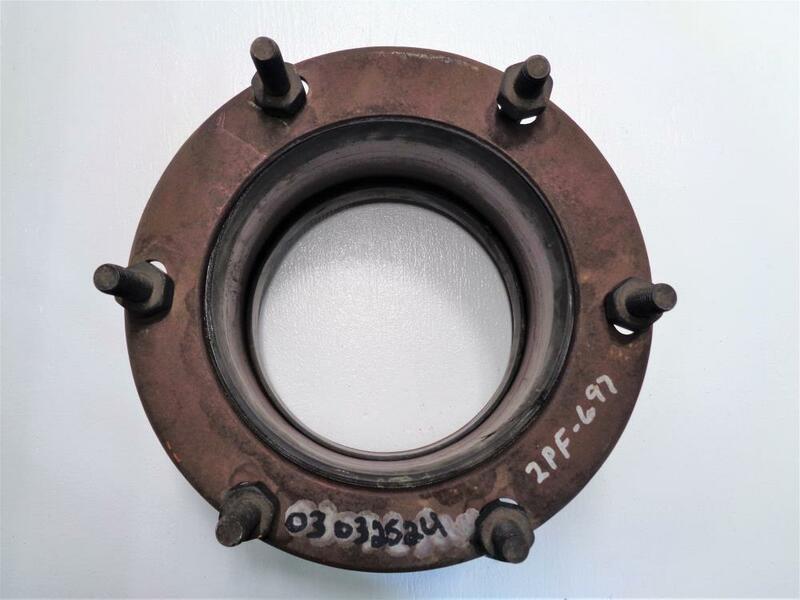 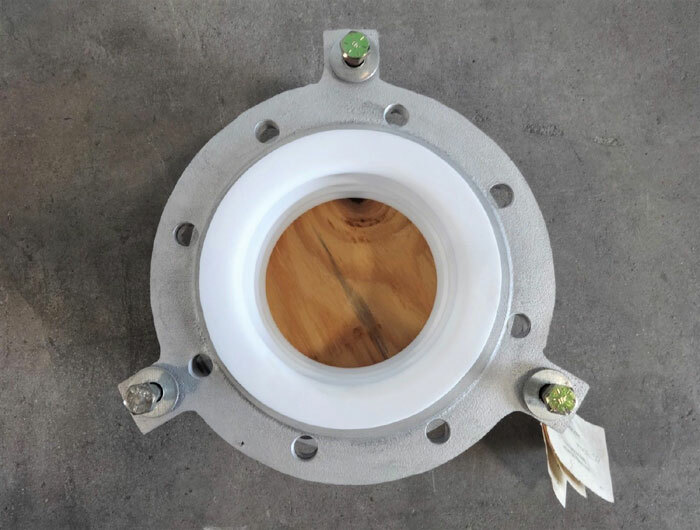 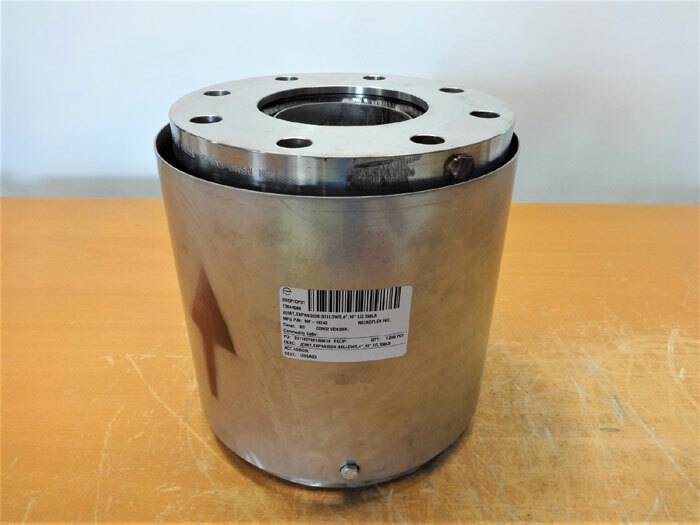 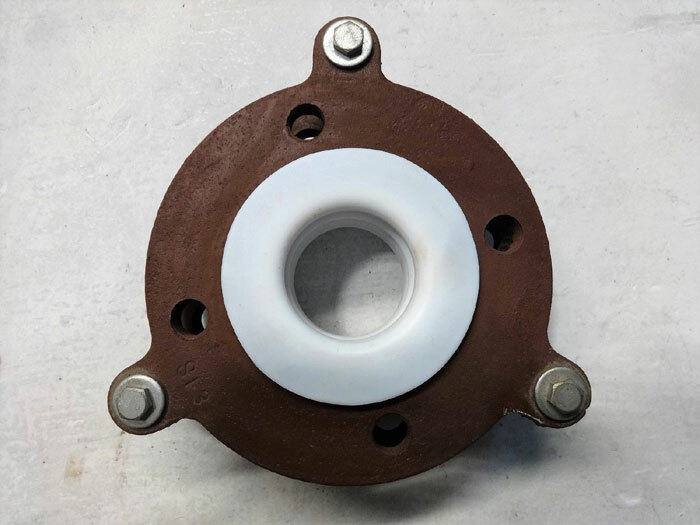 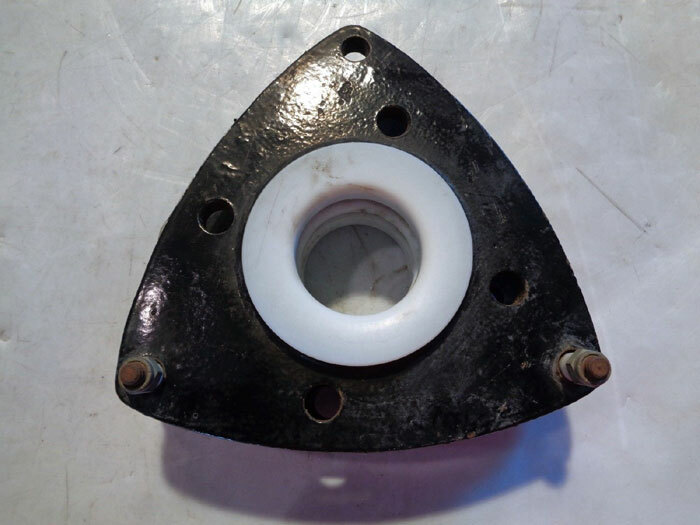 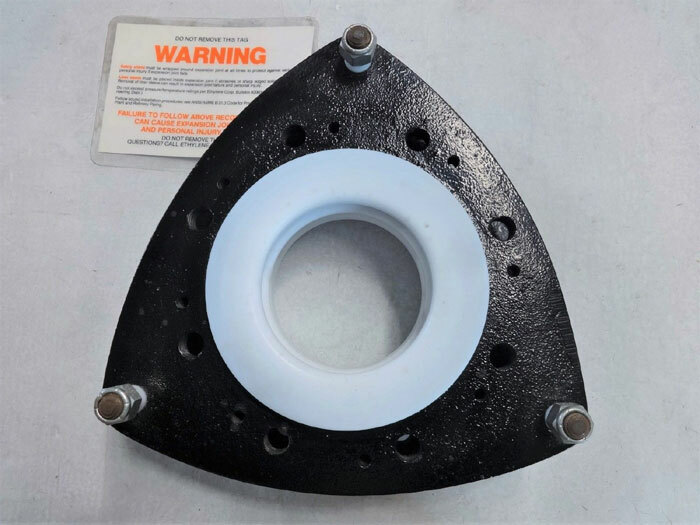 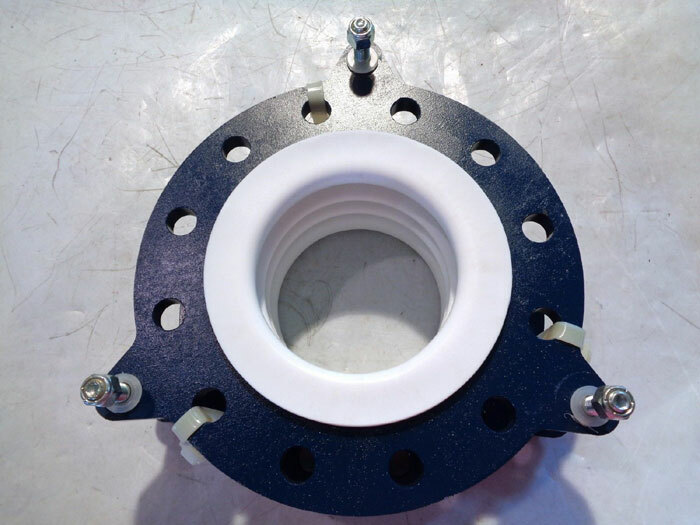 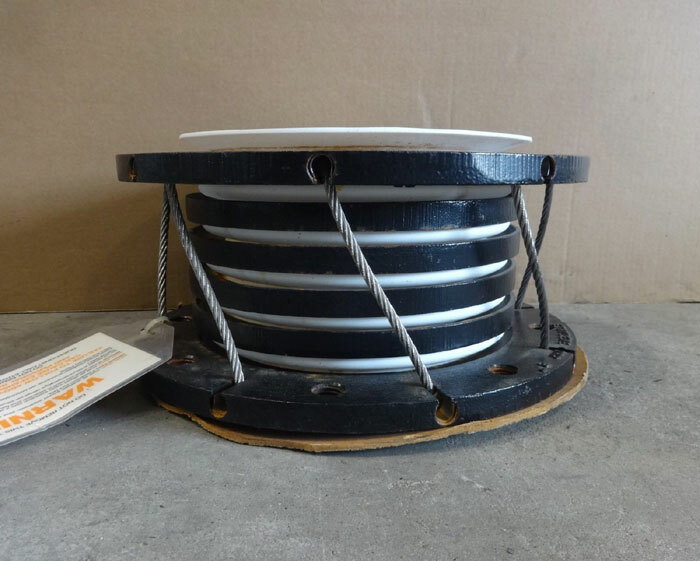 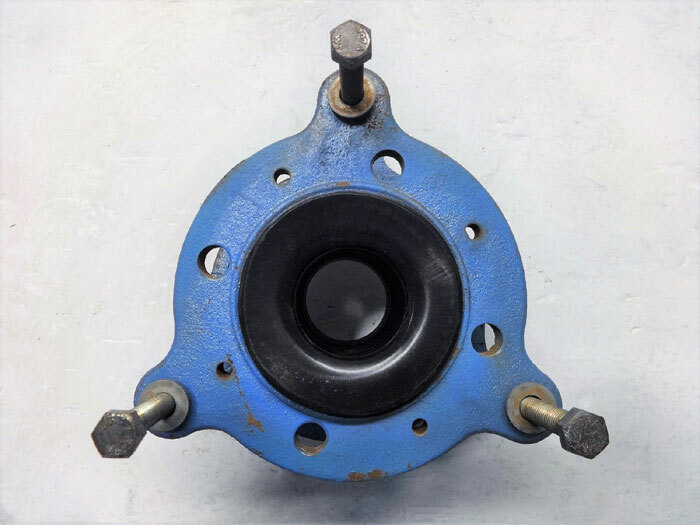 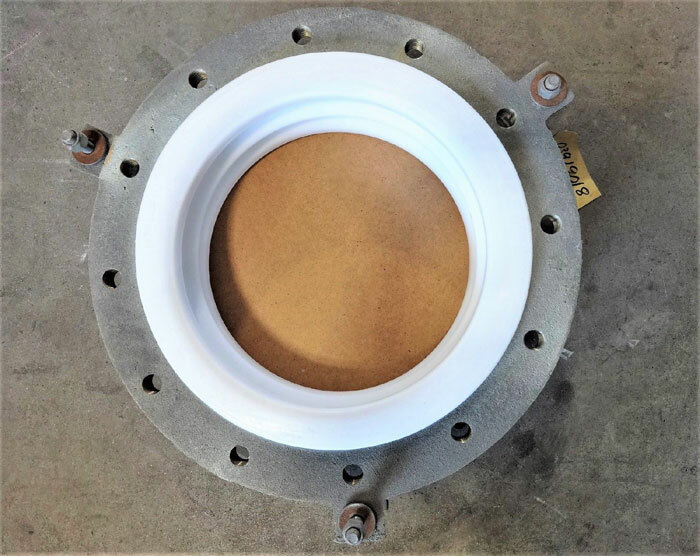 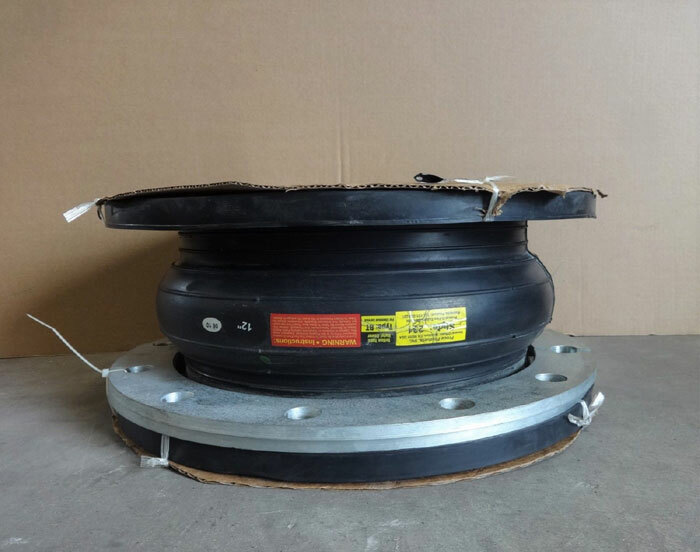 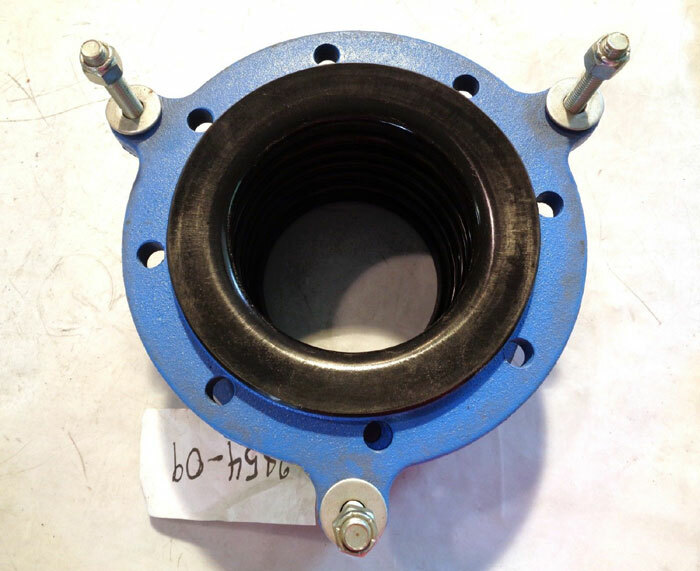 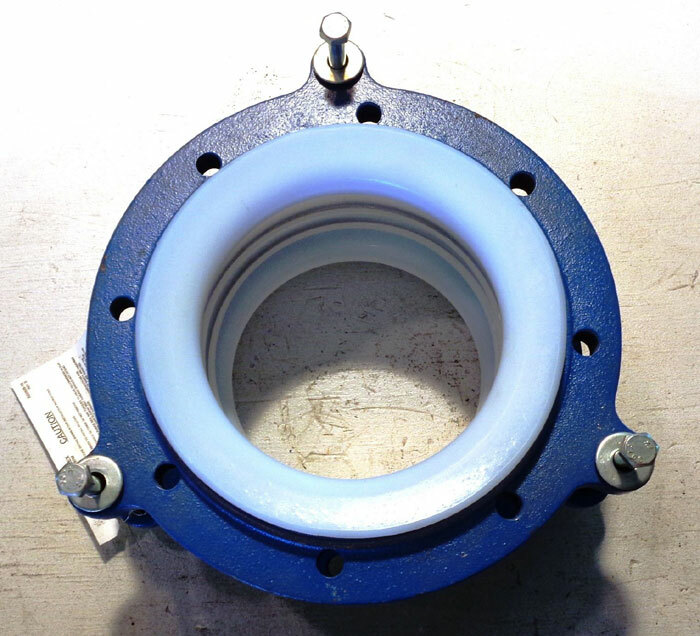 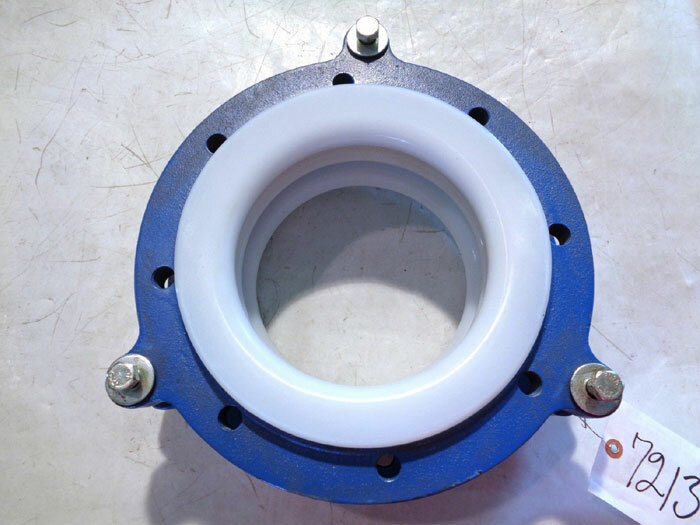 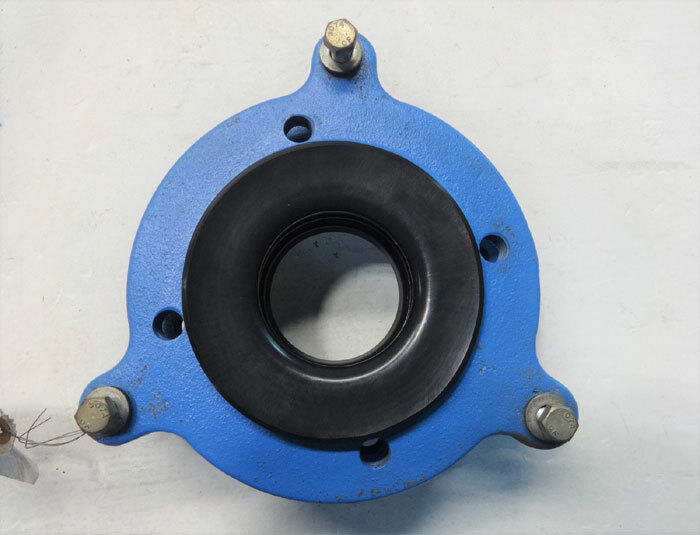 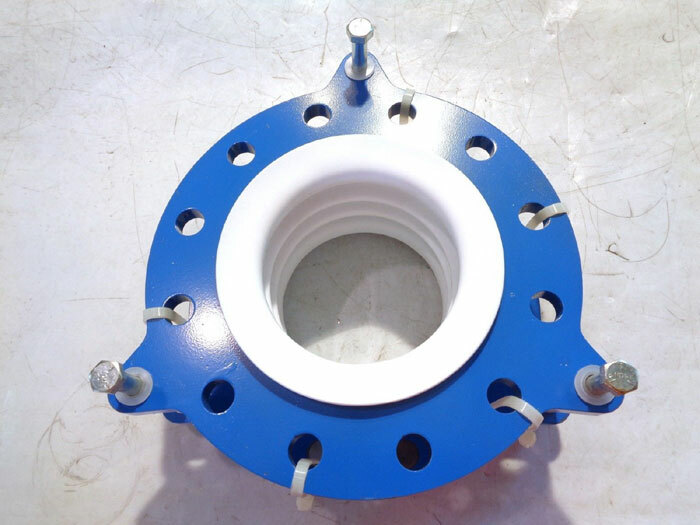 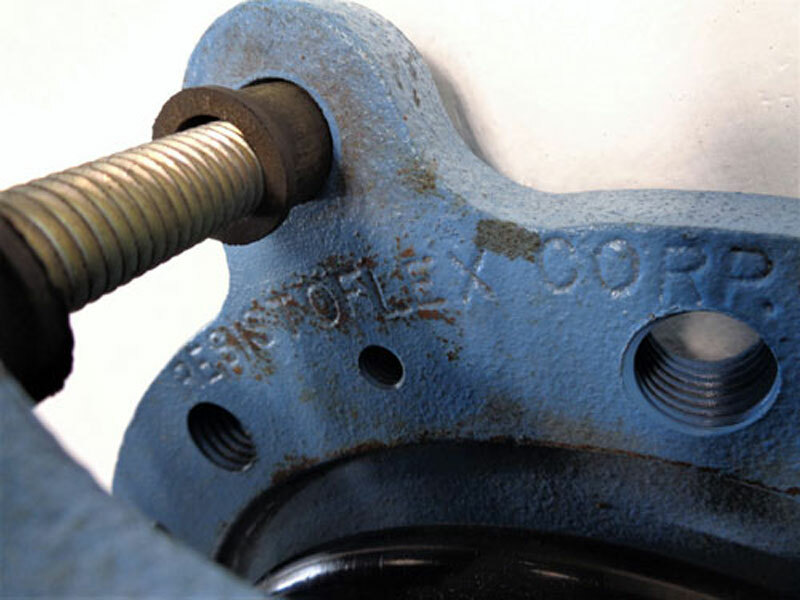 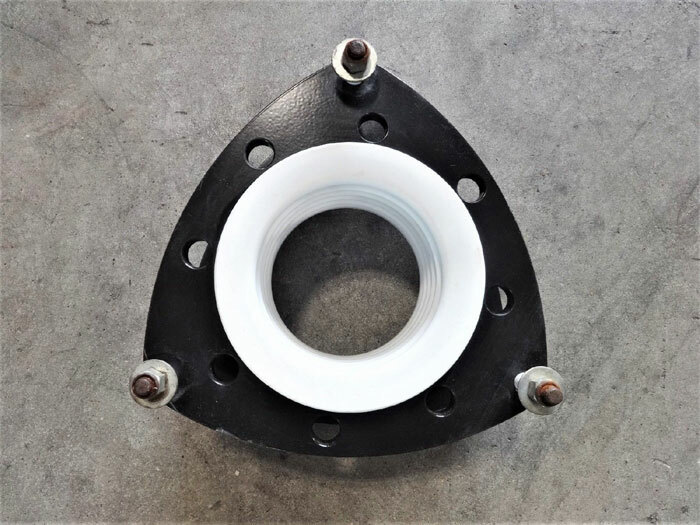 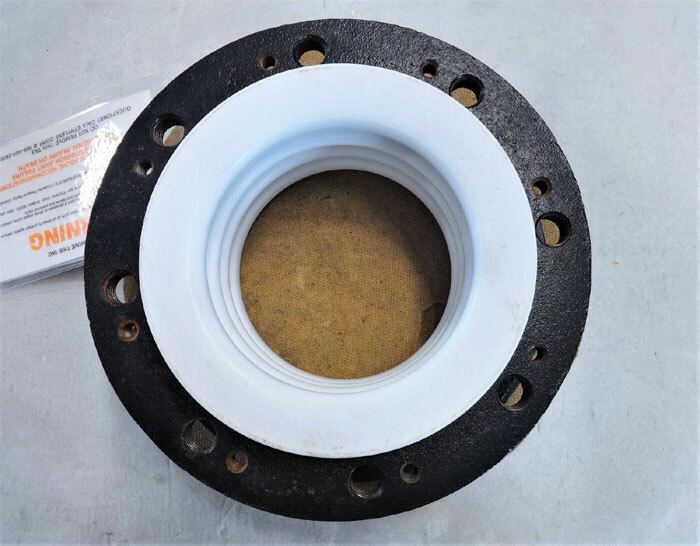 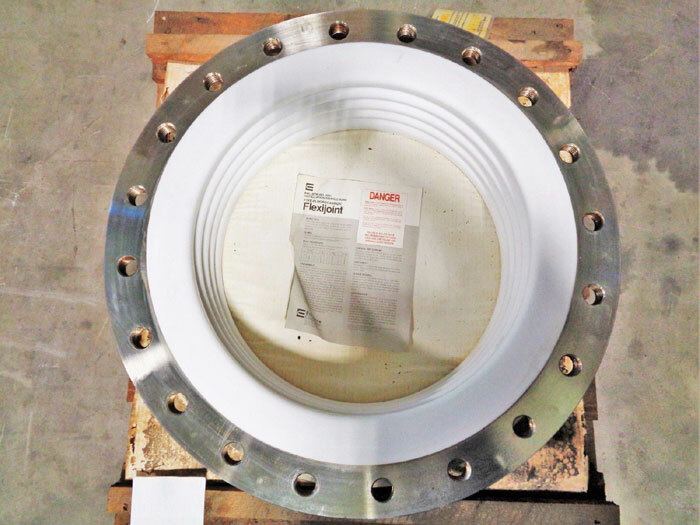 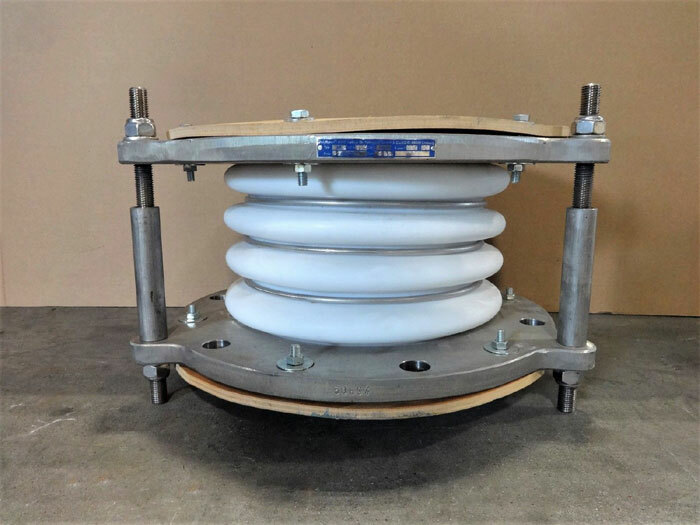 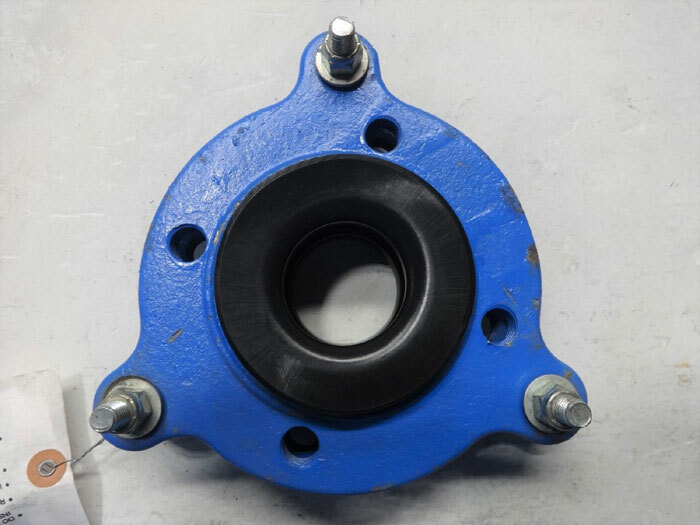 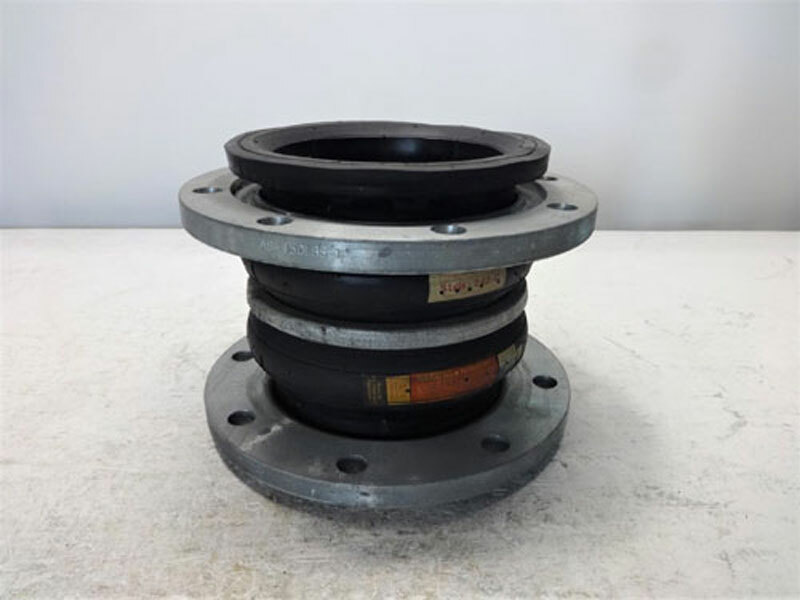 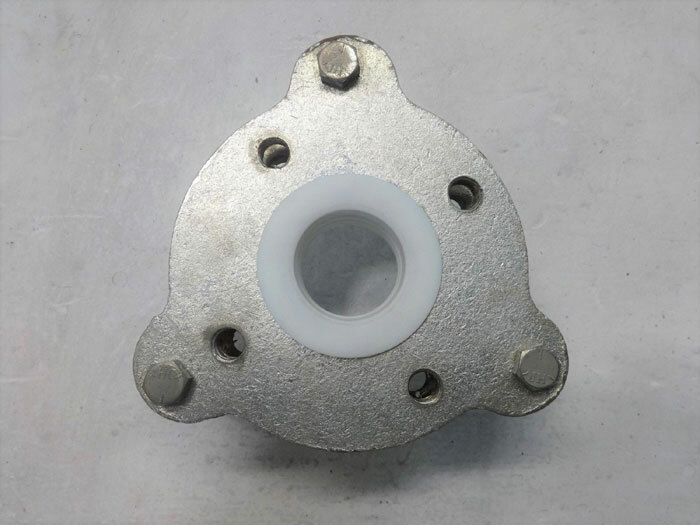 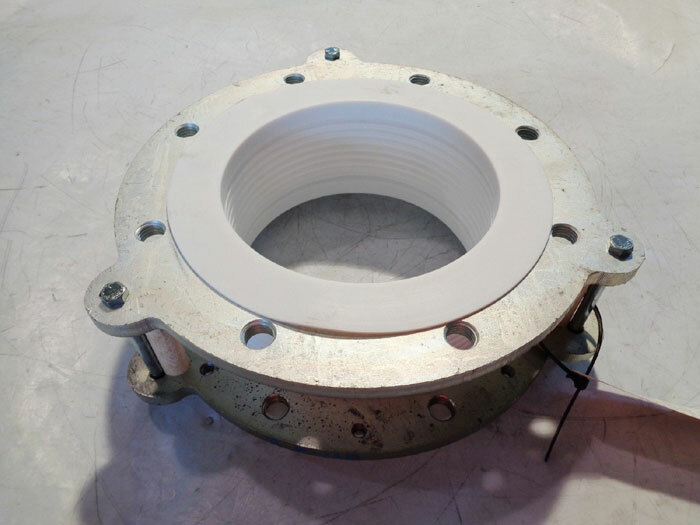 Dresser 8" Expansion Joint, Style #38, 8.625" O.D. 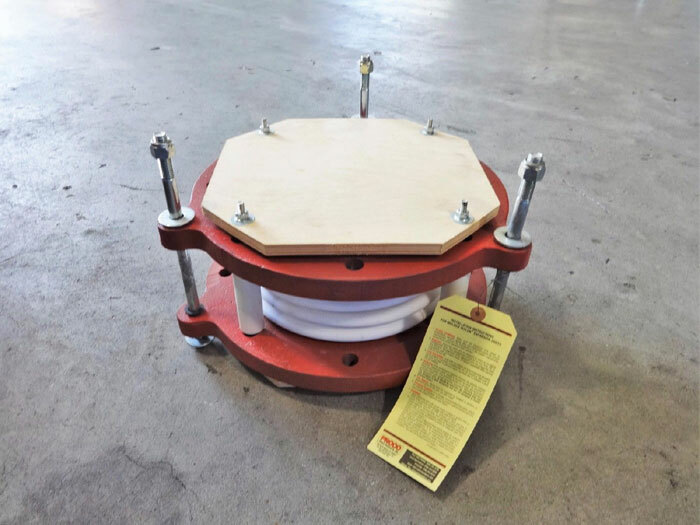 © 2019 STEVEN LEVY ENTERPRISES, INC.